Registration for PM Championship 2018/19! IPMA Young Crew Germany has the pleasure to announce the opening of the German Project Management Championship 2018. The registration for students is open until 31th October 2018. The German national final will take place on 21-23rd November 2018, in Ingolstadt at the AUDI AG headquarters. 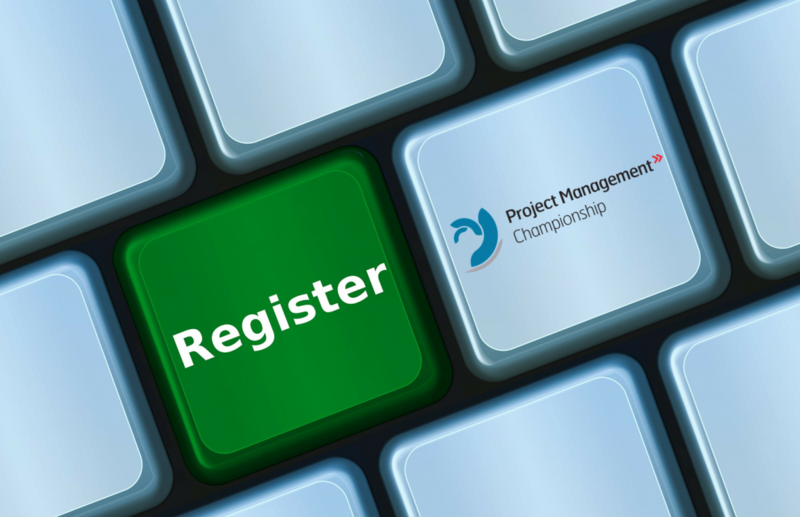 The Project Management Championship is an international 3 stage competition. Students are welcome to register and participate in teams of four during our qualification round. If you cannot find enough people to build a team click here to connect with other people and form a team. Please notice: Only applications with academic e-mail addresses will be considered! What you can expect once you signed in for the Project Management Championship 2018 is shown below. The qualification test consists of 100 questions about project management knowledge and will be available online until the qualification round closes on 31th October. After the registration, the teams will receive a password and login to attempt one time at the online test. If you have registered your team before 1st October, you won’t receive an automatically mail before the 1st October with your password and login details. The results of the Qualification Round will be published on this webpage on 5th November 2018. The top three teams of the qualification round will be invited to participate in a national final in Ingolstadt from 21st to 23rd November 2018. During the finals, the teams will be working on a challenging case study from the sponsor AUDI AG and present themselves and their project solution afterword in front of a Jury. You are also looking forward to an exciting supporting program. The winning team gets the chance to represent Germany in the international final with the winning teams from other countries. This year the international final will be held in Germany. Students are welcome to join the championship to show their project management skills during the final and get connected with the sponsor for their future career.